Blogging is an art and because it is an art, using the proper blogging tools will make your art more professional! Here is a long list of blogging tools you can use (tip: add it to your bookmark) and find new tools to improve on your blogging experience and the experience of your readers! This epic list of blogging tools comprises of helpful resources for all kinds of bloggers, whether personal, part-time, or professional. I have arranged them in several sections to allow you choose and evaluate the right tool for the right purpose. Although this list of available tools is a lengthy one, each of these tools are useful in their own right. I also added a description for each of the tools, to be a useful and quick reference. Personally, I use almost all of the tools I’ll mention here, and the remaining is suggested by bloggers whose opinions are trustworthy. Bluehost: recommended as the best web hosting service by the official WordPress.org hosting resources page. Economical and convenient shared hosting with a FREE domain name. InmotionHosting: Are you looking for non-EIG shared hosting? Give InMotion Hosting a trial. It is not the cheapest, but it is certainly one of the best web host. The company is based in Los Angeles and has a thriving community. Cloudways: Do you want to host your WordPress site in the cloud (Digital Ocean or Amazon)? Look no further than Cloudways. It’s easier for non-technical users to host their website and web application in the cloud. FileZilla: A desktop tool available for all operating systems. ConvertKit: The best email marketing software for bloggers that offer automated, customizable and pre-designed email templates for sending beautiful newsletters via email. Feed burner : A free Google service that allows you to optimize your blog feeds and you can use the newsletter feature to send daily updates to your subscribers. Aweber: Yet another popular tool for internet marketers and bloggers. It provides Webinar support and a free 30-day credit card trial. EMV Tool: Provides an emotional marketing value of a title. If the EMV score is high, the engagement on social media will be high as well. TweakBiz title Generator: This is a complete title generator by TweakBiz. Headline Analyzer: This is the best tool in this category. No matter what you know or do not know about blogging, you’ll be creating the best headlines for your blog post. Potent Ideas Generator C: Calls the Idea Generator for Content Generator or Title – Works Both. Upworthy title generator: This is the only generator of viral topics that you need. 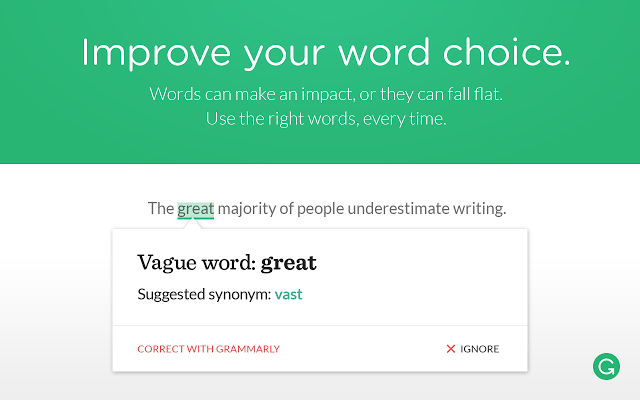 Grammarly: This is helpful for non-native English native speakers. It helps with proofreading, word suggests, and it is a helpful companion. ProWriting Aid: This is another well-known grammar and spelling tool. It supports multiple platforms. Hemingway App: It is a Free Web Tool for Improving Your Writing. I am sure you are going to bookmark this powerful tool. Google Image Search: Find images with the right license for use on your blog. Flickr Advanced Search: You can use Flickr Advanced Search to get images that have a Creative Common license. Pixabay: This is another site where you can download high quality images. There is no need for you to provide credit links. 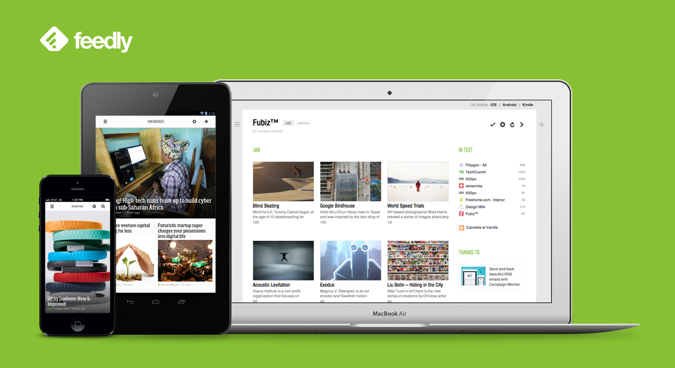 Feedly: With this tool, you can subscribe to a blog feed or search for your topic of interest to find new blogs to subscribe to. Pocket: This is a “read later” application that is also productive. It can be integrated with all of reading applications mentioned above and it will allow you to save articles for reading later. Zest: this is for marketing and available as an add-on for Chrome. The mobile app will be ready soon. Camtasia: available for Windows and Mac OS and allows you to save screencasts. It offers a free trial for one month. Image Optim: A Mac image compression tool that optimizes images for the Web. Loom: a new tool that also allows for desktop recording. With your face in a bubble, it can be used to record screencasts. Snag it: An image editing and capturing application for Mac and Windows operating system. 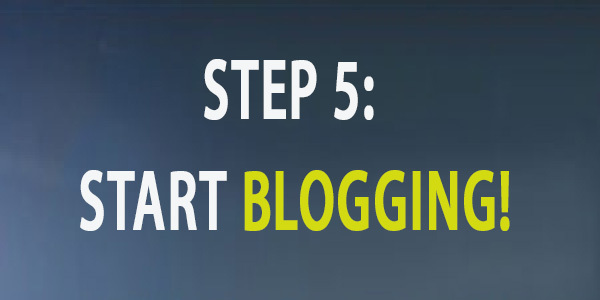 It is one of the best and it is highly recommended for bloggers. MPEG Streamclip: This is a powerful desktop video conversion software for Windows and Mac that you can use to cut, convert, and merge videos. You can use it to convert video format to reduce the size of the video. Audacity: a tool for recording sound for all major desktop OS. It is useful for podcasters because you can record and edit your recordings. TubeBuddy: If you are a video blogger or a YouTube publisher, Tubebuddy is a must for you. 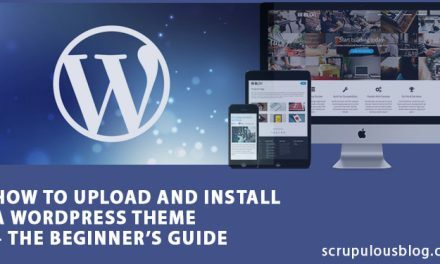 This tool can double the traffic of your Youtube channel and simplify the management of your Youtube channel. It is highly recommended for YouTube publishers. Google Analytics: the best solution for displaying detailed information about your blog traffic. It also shows the real-time traffic status of your blog. Jetpack Plugin: It provides a module known as “WordPress.com statistics”, which allows you to view traffic details from your WordPress dashboard. 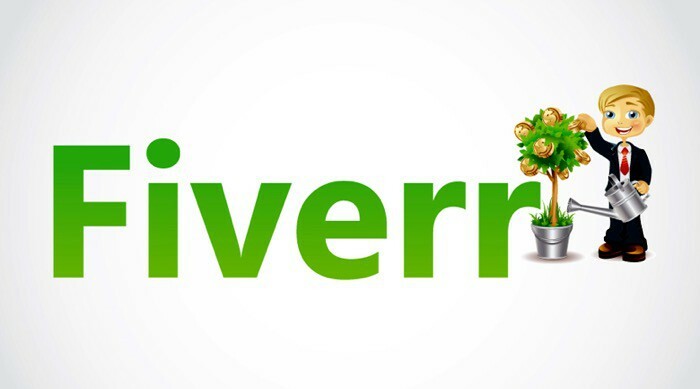 Fiverr: Outsource things like article writing, PBN links, traffic, YouTube video submission or purchase likes, comments, tweets, and a lot more for just $5. Seoclerk: Here you can outsource services such as back links, traffic, articles, SEO Optimization, social media management etc. You will find hundreds of competent hands to work for you. Freelancer: a great place to hire freelancers or virtual assistants to do a job. 99designs: A crowd-sourcing websites for your web design needs. Economical, but of high quality. Wunderlist: use this tool to manage your to-do list. Available on all platforms and stores data in the cloud. Headspace: Are you tired of blogging constantly? Use Headspace to meditate for a moment. You’ll be glad about this! Trello: This is a card-based activity management tool. I used it in the past, but now I switched to Wunderlist. However, the Trello has a different purpose and is now very popular. Rescuetime: Send weekly (configurable) statistics to the site where you spent most of your time the week before. This is a great idea to start getting to know your counterproductive activity and save valuable time. Install, configure and it will run in the background. Selfcontrol: An App for Mac that allows you to block access to certain websites. Try to block Twitter and notice how your productivity will increase! Google Keyword Planner: This is a free, easy-to-use keyword search tool. SEMRUSH: Atypical keyword search tool to search for keywords for which a website is ranked. Use it to find long tail keywords that are easy to rank for. LongTailPro: Keyword search tool on the desktop (Windows and Mac). It is perfect for those who have little experience in keyword research. Google Webmaster Tool: A free Google tool that presents a variety of data, such as links to your website, keyword rankings, and duplicate content. Bing Webmaster Tool: It is similar to Google Webmaster Tool, but available for Bing’s search engine. ScreamingFrog: SEO desktop tool that allows you to examine your blog from the point of view of the web-spiders; available for Ubuntu, Windows, and Mac OS. Integrity: A desktop tool for Mac that checks to see if your blog contains broken links (internal and external). SiteBulb: another excellent desktop tool for analysis and site crawling. I discovered it recently and I love it. KWfinder: I found this tool when researching for this post.I fell in love with it. I will soon share a detailed review, but for the moment, you should bookmark it and give it a try. The free package allows you to perform 5 searches in 24 hours, which is very nice. BufferApp: This app will never allow your social network profile to run out of content. It also offers a mobile application known as “Daily”, which allows you to add high quality content to social network profiles. 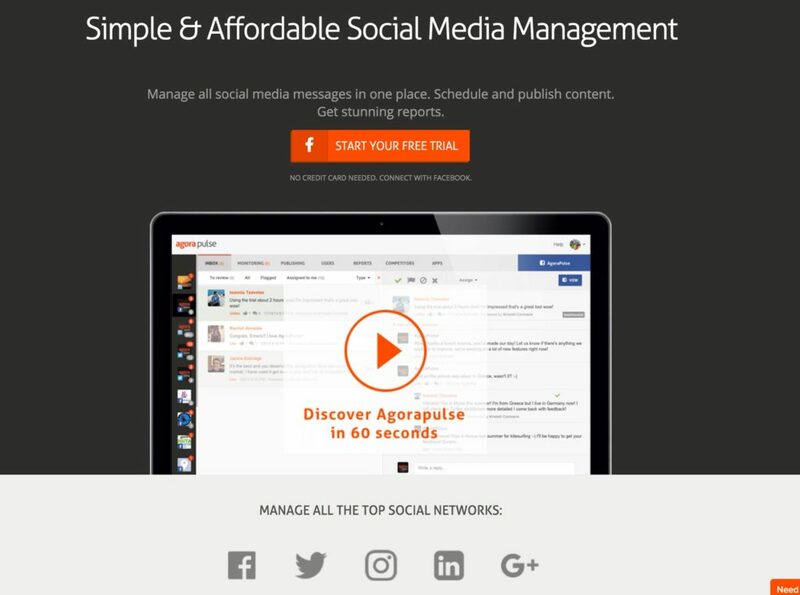 AgoraPulse: This is one of the best social media management tools of 2019. Try their mobile app and thank me later. Tailwind: ideal for scheduling Instagram and Pinterest posts. ClickToTweet: You can create a single link for tweet. Use it in your blog to increase the number of tweets. SocialPilot: This is a new social media tool, but I like it because they offer an app for iOS (and an application for Android). It does not support Google Plus, but offers support for Facebook groups. Stencil: Design beautiful images and download them or share them directly on your social networks. It is easy to use and requires a zero experience. Canva: This is the most talked about image tool on social media. Offers images of different sizes based on particular social media platforms. PicMonkey: online photo editor and photo designer tool. It also allows you to create photo collages. Pictochart: the most popular type of content on social media are Infographics, and Pictochart is the best free infographic tool available today. Vid to gif: It is well known that gif images increase CTR and sites like Twitter and Google Plus supports gif images. Use this tool to create a gif file from any online video. Quotes Covers: Create quotes images which are visually appealing. Pablo: this free web application comes from Buffer. 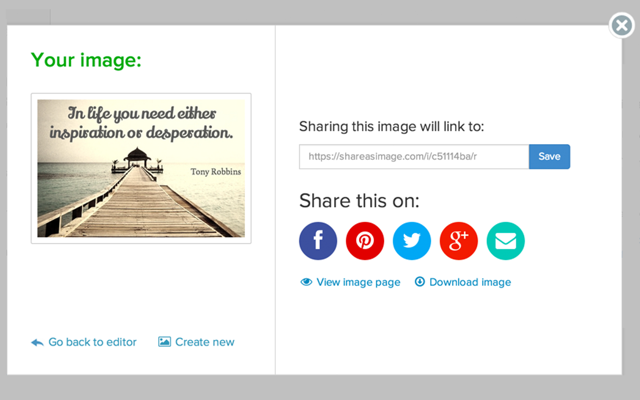 Add text to images and share them in one click on social media sites. Google AdSense: This is the best contextual advertising network. It’s easy to manage and it pays on time. Media.net: an advertising network of Yahoo and Bing. It offers high quality ads like AdSense. Properllerads: a great alternative to Google AdSense with a lower minimum payment. VigLink: Ideal for bloggers who use business-related words in their articles. Search engine friendly and allows you to earn money from an outgoing link. ClickBank: A popular affiliate market for bloggers of all niches with many and various affiliate products to promote. ShareASale: This is another popular affiliate market with a multitude of affiliate programs to choose from. Impact Radius: It has recently attracted the attention of many famous companies such as Media Temple and MaxCDN, which use IR to manage their affiliate programs. Commission Junction: This one of the oldest and most reliable affiliate market place to search for amazing affiliate offers. You can also be paid via Payoneer. LeadPages: One of the most reliable landing page tools for WordPress or any other blogging platform. Flipboard: With this tool, you can create your magazines and manage the articles on the internet or your website. Your creation, in combination with Flipboard can generate targeted traffic. Also, you can add content to your magazine with their bookmark let or use their mobile app. MakeWebvideo: Use videos with whiteboard style for an introduction to your blog or any subject. See an example here. What’s New: post new updates to your blog since the last visit of the reader. 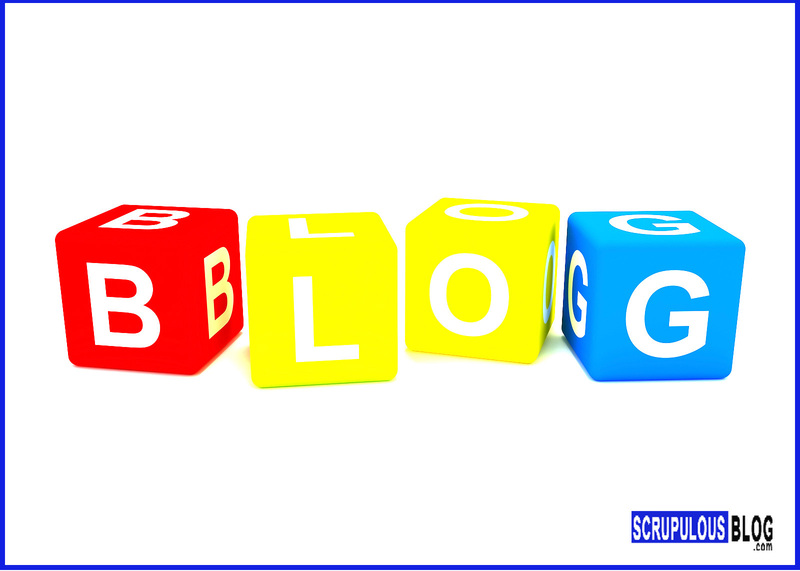 Great idea for a blog and receive tons of return visitors. Wisestamp: Add beautifully designed signatures at the footer of your email. Use Wisestamp RSS addon to show your latest blog post in every email you send. This is a clever technique to promote your latest post. You can use it to gain subscribers to your social-channels. It works as an addon for browsers. Sumo: This offers different tools to improve on your blog. Do check out heatmap and content analytics to get started. BuzzStream: It’s not a free tool, but it’s an absolutely incredible tool for bloggers and serious marketers. Quora: This will search for your keywords in a Quora search box and you will find unlimited ideas for your blog post. BuzzSumo: Enter a subject or website and you will find the most engaging and shared content. 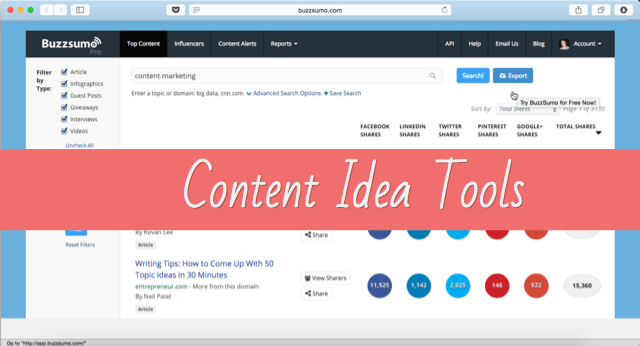 Ahrefs Content Explorer: This is identical to Buzzsumo but contains more data. Blog topic generator: Type in your keyword and it will give you ideas for posts. Google Trends: Check for the currently trending subject or search for a keyword of your choice. Hemingway Editor: An awesome desktop writing tool that will improve your writing. Get an automatic word count and reading level grade. It is available for Windows and Mac. Open Live Writer: This is the best desktop editor for Windows operating system, and you can publish post directly from desktop. Desk: This will take away all the distractions and allow you focus on writing for your blog. Available for Mac OS and the price is affordable. Evernote: You can use it to take quick notes on your iPhone. It is available via cloud sync. 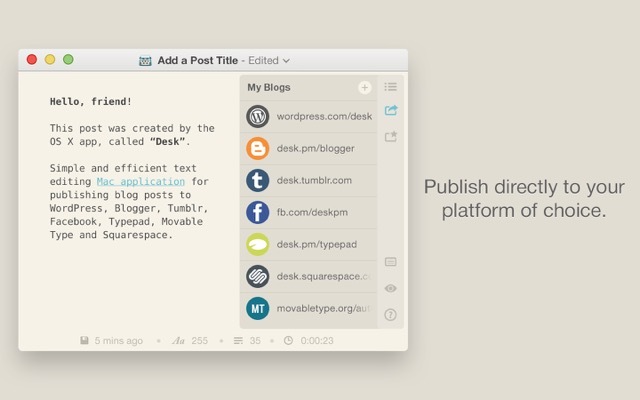 Blogo: A Desktop publishing tool for Mac which supports WordPress. Google app: Create domain-specific emails. Provided by Google, you will have access to all Google products. It also allows for quick AdSense approval with the domain-specific email address. Pushengage: It enables Web Push Notification for your blog. A new and innovative way for users to subscribe to updates to your blog. Speechpad: offers audio or video transcription services. GtMetrix: Check the loading speed of your desktop and your mobile site. It also suggests how to reduce loading times. This list will not be complete without your honest contribution. You can make this list of epic tools more useful by stating your favorite tools in the comments section below. 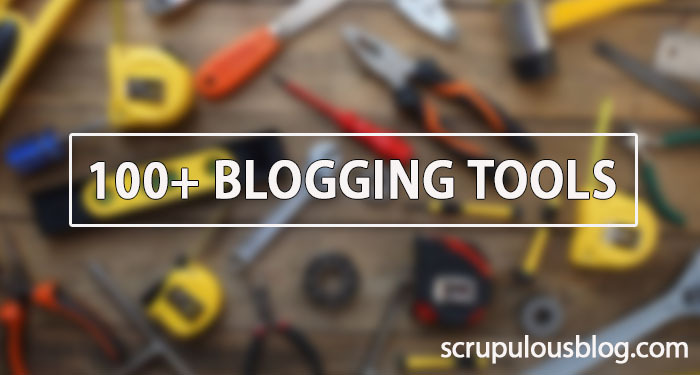 Help us increase the list to more than 150 blogging tools. Share this article with your blogger friends, as it will be of help them. NextWhich is more Profitable: Affiliate Marketing or AdSense?